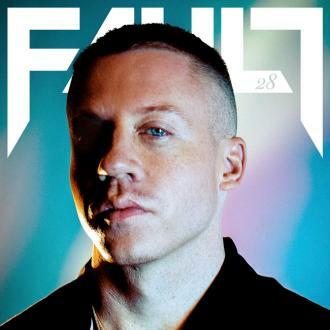 Macklemore's Apology: Should He Be Forgiven? 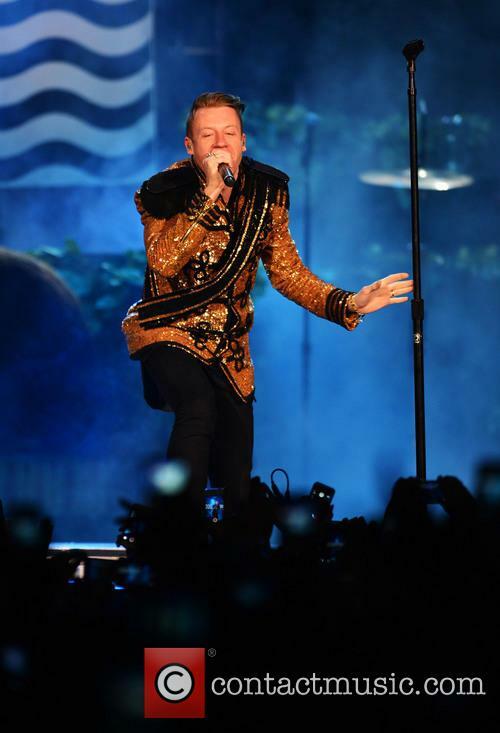 Macklemore issued an apology after wearing a costume that many deemed anti-Semitic. Should he be forgiven? 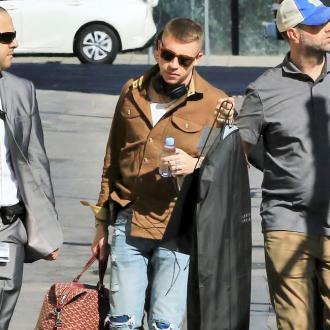 Macklemore found himself in a bit of hot water after playing dress-up at a recent performance. The 30-year-old rapper played a secret show in his hometown of Seattle this past weekend, where his costume consisted of a black wig, a beard, and a prosthetic nose -- and some viewed the outfit as anti-Semitic as it was mocking Jewish stereotypes. Should Macklemore be forgiven for his offensive costume? 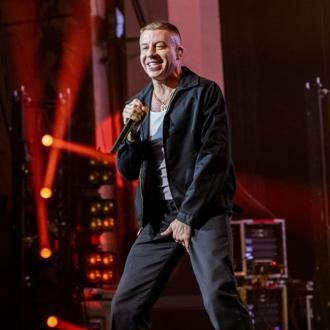 After the controversy erupted on the web and social media, Macklemore issued a lengthy statement on his official website, apologizing for those he offended and claiming that his intentions were not to be harmful. “I would never intentionally put down anybody for the fabric that makes them who they are. I love human beings, love originality, and… happen to love a weird outfit from time to time. I truly apologize to anybody that I may have offended. I hope this better explains the situation and my point of view,” the statement read. Obviously, people are upset, and it’s for good reason. They’re definitely not overreacting. 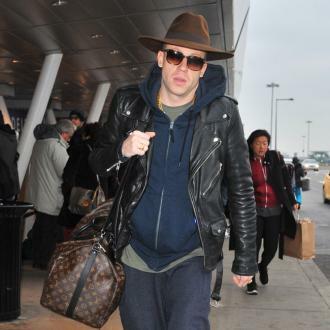 However, should this incident follow Macklemore for the rest of his career, or should everyone learn to forgive? If Macklemore did one thing right, it was owning up to his blunder and issuing an apology -- but the apology could have been geared more toward saying sorry instead of explaining his reasoning. I think, at that point, the disappointment in the public was set in stone, and trying to come up with an excuse -- genuine or not -- was irrelevant. 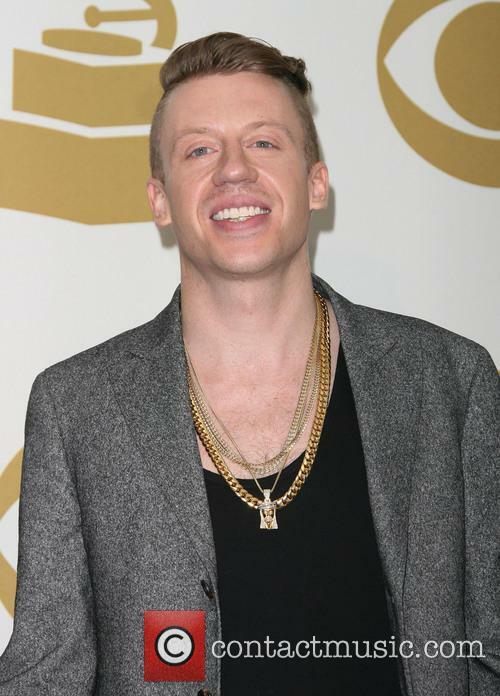 Instead, Macklemore should have taken full blame on the matter and not have left any room for a defense. Macklemore shouldn’t be punished for his stupid mistake forever, as there’s been much worse cases where a celebrity has either done something offensive or said something they shouldn’t have. Actress Kristen Stewart, for example, received backlash years ago in 2010 for comparing her celebrity status to “being raped,” while Amanda Bynes tweeted last year that not having hair made her “feel like a cancer patient” after shaving it off. Overall, the controversy should act as a lesson to him, and every celebrity, for the future. If you’re a public figure that offends a group of people, you’re always in the wrong, no matter what the case may be.